Mina and Ryu Philip are going to Guam for their honeymoon! According to insiders on June 27, "Mina and Ryu Philip, who are having their wedding on July 7, are planning to travel to Guam for 3 nights and 4 days for their honeymoon." 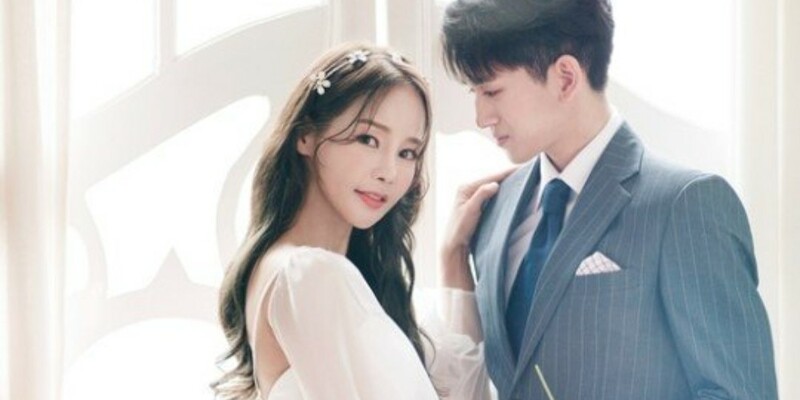 The celebrity couple, who gained great attention for their 17 year age gap, is holding their wedding ceremony next month. Recently, they also shared their�gorgeous wedding photos.